The R.L. 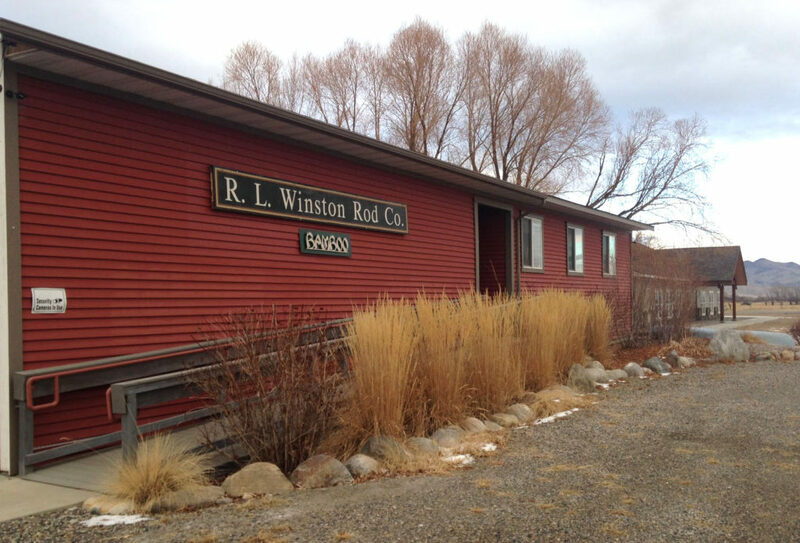 Winston Rod Company is thrilled to announce that we have reopened our Bamboo Shop in a new facility in Twin Bridges, Montana. The old Winston bamboo shop was housed in the original R.L. Winston Rod Company building in downtown Twin Bridges. On May 7, 2017, a fire started at 3:00 in the morning, destroying the building and all its contents including bamboo rod inventory, machinery and raw materials. Despite this tragic loss, we have been determined to continue our 90-year commitment to the legacy of building the most beautiful, highest performing bamboo fly rods available. Since the fire, we’ve worked diligently to not only find a new location for the bamboo shop, but also replace all the unique tools, and machinery. After two years of effort, it’s extremely rewarding to get back to work. Bamboo has been at the heart of the R.L. Winston Rod Company since 1929, when Robert Winther and Lew Stoner first began innovating using split bamboo cane. Lew Stoner’s patented hollow-fluted rod design process allowed us to set numerous bamboo world distance fly casting records, and is still in use today. 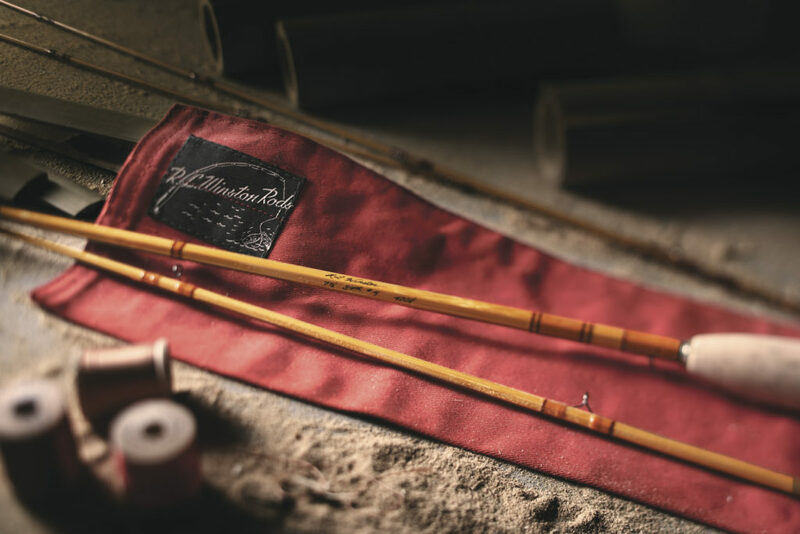 We thank our customers for their patience and we are extremely grateful that Winston Bamboo fly rods will continue to set the standard for hand-crafted bamboo fly rod perfection. For more information, contact info@winstonrods.com or call 406-684-5674. Congratulations, Winston! I know that it was a Herculean task to recover from the fire, but as a big fan of Winston bamboo rods, I’m thrilled you pulled it off!! Additionally, please feel free to give us a call at 406.684.5674 and speak to one of our customer service representatives! Who are your rod builders? Bamboo, Fiberglass, graphite, and boron? Hi Floyd. 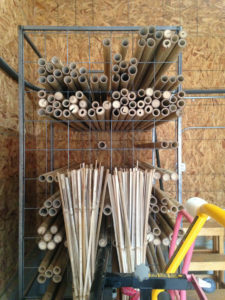 Our Bamboo Rod builders for Bamboo are Bob and Annette McLean. For Graphite and Boron, we have around 30 in house folks that perform various rod building functions. 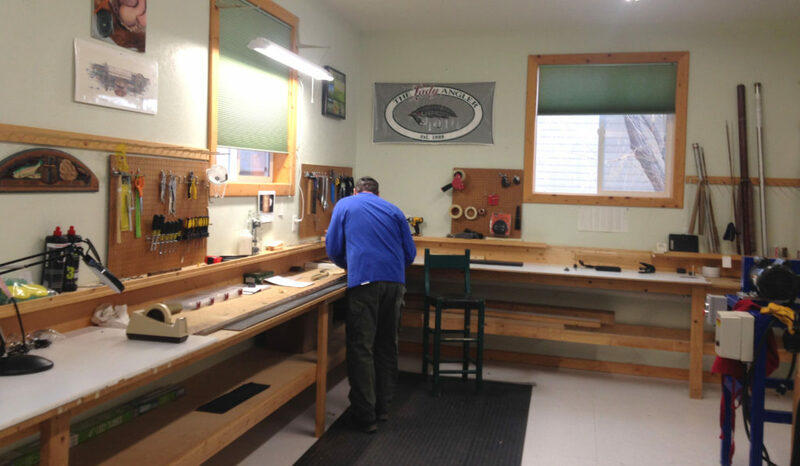 Additionally, we have around 20 rod guide wrappers in the greater Twin Bridges Community! Congratulations on your reopening the bamboo shop. Very nice !—😄happy for the good news! I would like to place an order this year! Thanks Romano! 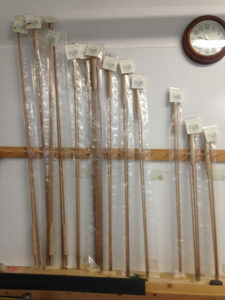 To place a bamboo rod order, you may get in contact with us at 406-684-5674! Welcome back. Were your rod history files destroyed in the fire? The Rod History files are safe and sound. Everything is stored in our headquarters, along with digital records. I would like to see Winston take on the bamboo casting competition that was briefly sponsored by Hardy. A ‘bamboo only’ competition for accuracy and distance based on the old standards with weight of finished rod and weight of line would help to elevate the understanding of the functionality of a bamboo rod to today’s fishing requirements. Dave, great comments! We’ll take a look at it and see what we might be able to do! I’m happy for all of you there and pleased to know that the Winston name will live on through this century as it did the last. I use a couple of your Spey rods but don’t have any of the Winston cane rods. But then time will tell I guess. Hi Ard, thanks for the note! Unfortunately, we lost a couple two-hand bamboo proto types in the fire, so back to the drawing board we go! Annette! …the only person I know/knew at Winston from “der good ole daze”..she must be 400 years old by now…all da best wit da cane….Randy Brown…Ennis, Mt. I am not fortunate enough to own a bamboo rod, but, I have three of your boron rods. Not only are they pleasing to look at, but they are a joy to cast. Maybe one day….